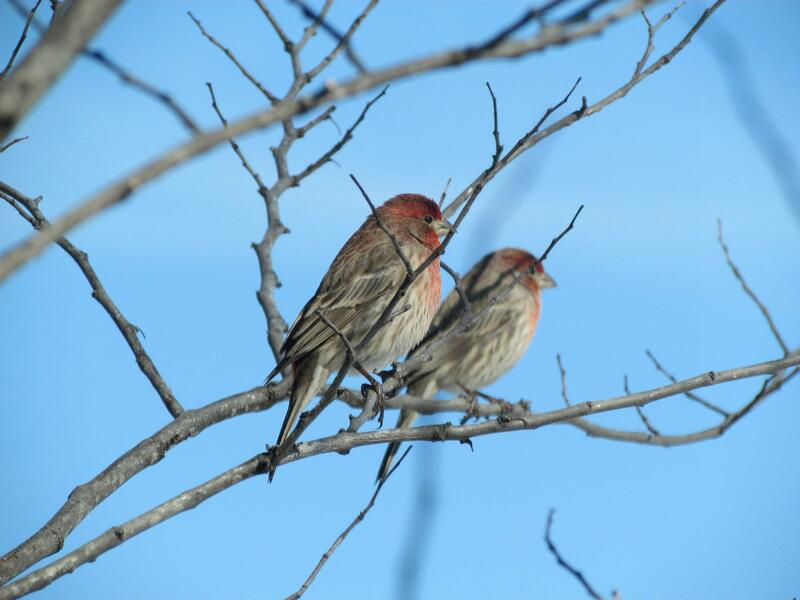 Purple chested finches in the winter. Near Mattoon, IL. February 2013.